This is very common questions for teens that how to get fair skin naturally. These are five steps that can make your skin fair and more healthy. Hope you will like this article and follow these tips from today itself. These two things are very important in determining your complexion. Many people think that by protecting their skin they can improve their complexion. But in reality this will prove to be of no use. To get fair skin one should work on both of the aspects mentioned above. 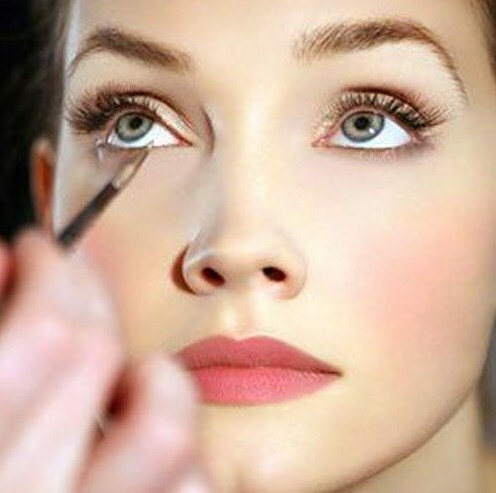 Generally, people complain that they don’t have time to take care of their skin because of their busy schedule. Of course, this shouldn’t happen if you want a better skin. If you wish to have a fair and healthy skin then you must take out some time to take care of your skin as well as you also need to protect your skin from dullness. Healthy diet is very important. As we all know, to grow and survive we need to have food daily. 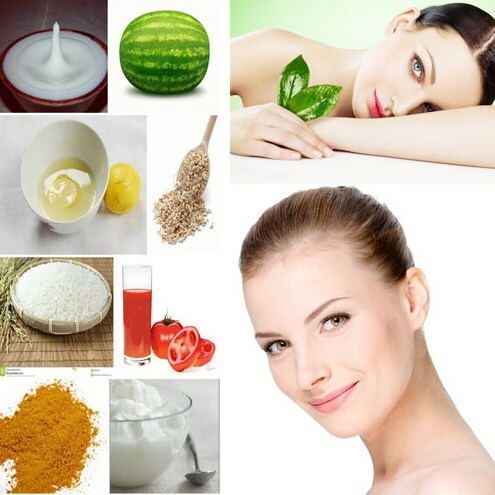 Keeping that in mind we must include certain things in our daily diet to get healthy and fair skin. If you have uneven skin, you can also read about uneven skin tone causes. We should have an essential vitamins and minerals in adequate quantity, especially the once that is really good in repairing and maintaining skin. “Having too much vitamins won’t help because body do not stores vitamin.” The great source of vitamins and minerals are fruits and green vegetables. So, you should never compromise with it. Daily eat at least one fruit as well as green leafy vegetables. Multivitamin capsules- Actually, it is very difficult to get every vitamin needed by your body naturally. This can be compensated by the multivitamin pills which are easily available in the market. Multivitamin capsules provides you vitamins that aren’t easily available in natural food that you eat on daily basis. You can consult your general physician to prescribe you some multivitamin tablets. These tablet will cost you very less. Yoga is a most effective and result oriented thing that you can do. Yoga is not only good for your skin but also for many other things that indirectly support your skin’s health. For example- Breathing, Digesting, blood circulation, etc..
You can start from basic yoga about which you can easily learn from YouTube. The best part is that it doesn’t take much time of yours. We always hear about how sleeping properly keep your body and mind sound. Still we always neglect its importance. This leads to a lot of problems. A proper sleep of eight hours a day is essential for our body’s growth and functionality because while sleeping our body does all the repairing and building work. Wash- You should wash your face with oil free soap at least two to three times a day. By doing this, you remove all the dirt and pollutants that get accumulated during the day. Facial massage- Facial massage is very important for blood circulation. Massaging your face once in a week is more than enough. It will direct a good flow of blood towards your face, which means, more nutrients reaching your skin. Facial scrub- Facial Scrub helps in removing dead skin and also creates an opportunity for new skin to emerge. Facial scrub gives an intensive glow to your face and also improves your complexion.